Derek is a local artist now living in Bexhill on Sea. Encouraged by his mother Derek became an artistic person very early in life, taking up art lessons at a small gallery in the Kent countryside. From this point on Derek has never looked back. He has undertaken many commissions, held hs own exhibitions and taught art to students. Painting in oils on canvas comes very easily and is ideal for his love of painting ships and aircraft, with the sea being a predominant part of his life. 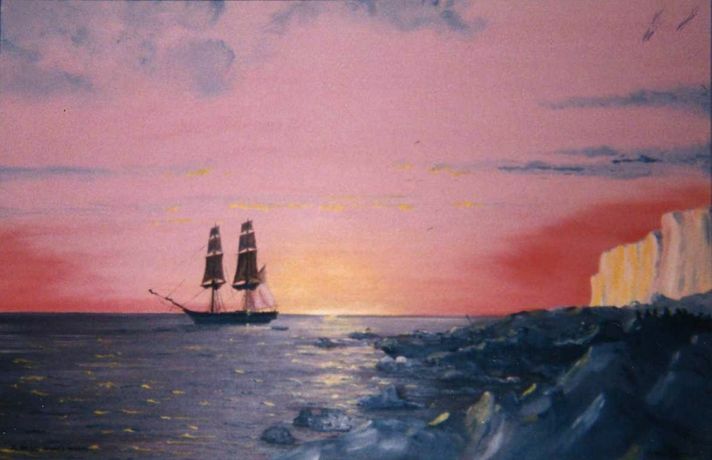 Derek takes his inpiration from Montague Dawson and Thomas Somerscales, probably the best marine painters of all time.